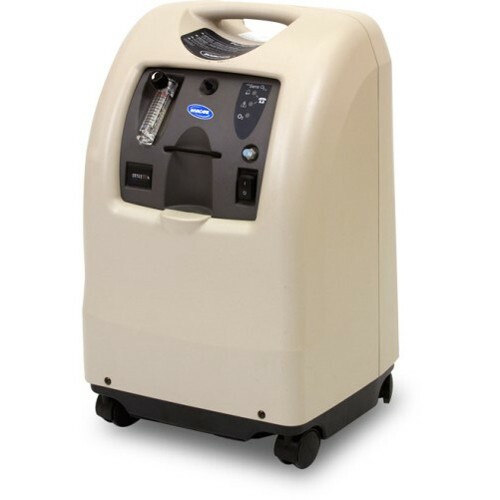 The Respironics Millennium M10 is one of the most medically capable Home Oxygen Concentrators on the market today. It can provide from 1 to 10 Liters Per Minute of oxygen. The M10 weighs about 53 pounds and can easily be transported from room to room. 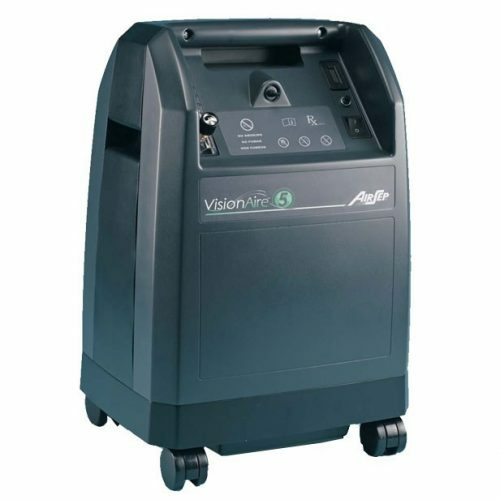 This powerful machine can be used during the day while active as well as at night with a CPAP or BiPAP device. 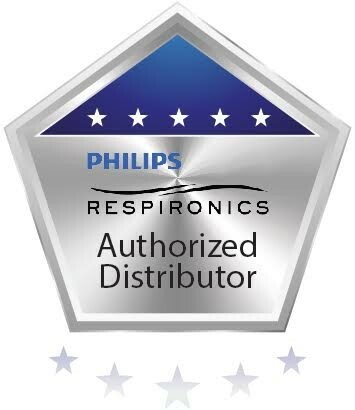 The Respironics Millennium M10 is equipped with a twin head compressor for greater reliability and more compression strength. 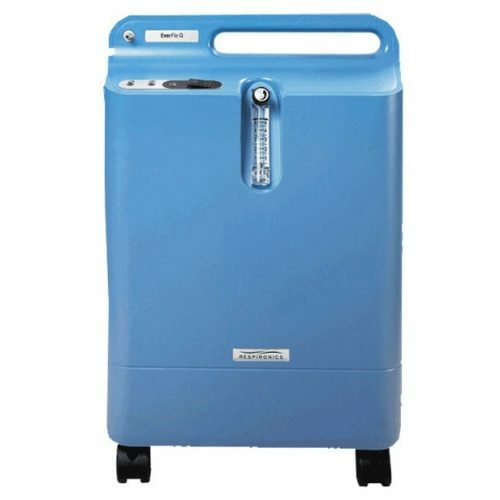 This light and agile machine rolls on 4 sturdy casters and can easily be transferred from room to room. This powerful concentrator can be used with up to 50 feet of tubing to allow for greater mobility. The unit operates at roughly 48 decibels which is extremely quiet for a unit this size but it can also be placed further away or in a closet when being used at night for a quieter environment. A clear and precise Oxygen Percentage Indicator ensures safe and accurate dosing and saturation. 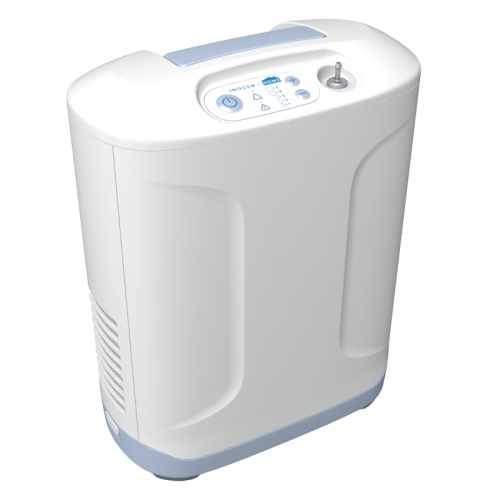 This is one of the least expensive and stress-free concentrators to maintain. The integrated sieve canister provides greater reliability and easy maintenance. 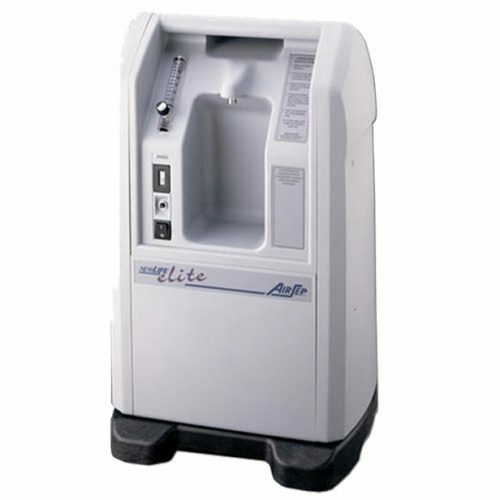 The gross particle filter is easily accessible and effortless to clean. Many oxygen users struggle with dry sinus membranes and frequent bloody noses. 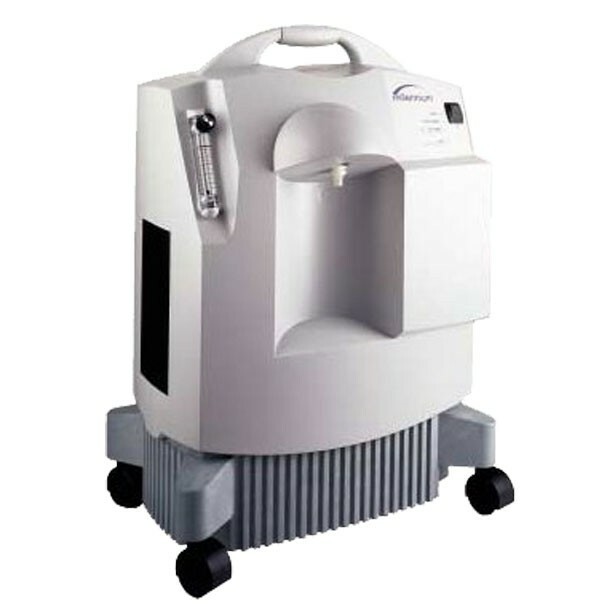 The front of the machine features an attachment for an optional humidifier bottle. Adding moisture to your oxygen keeps sinuses from drying out and makes oxygen use much more comfortable, especially in the dry winter months. The oxygen regulator is easy to read and can adjust to very precise increments. **A valid prescription is required for the purchase of this product.